A Level 1 reader with picture clue riddles and search-and-find fun! 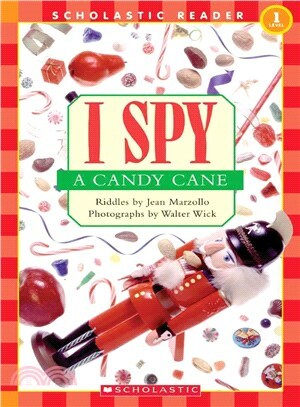 Jean Marzollo has written many award-winning children’s books, including the acclaimed I Spy series and HAPPY BIRTHDAY, MARTIN LUTHER KING. Jean lives with her husband, Claudio, in New York State’s Hudson Valley. Walter Wick is the photographer of the bestselling I Spy series as well as the author and photographer of the bestselling Can You See What I See? series. He lives with his wife, Linda, in Connecticut.